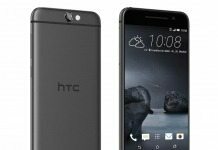 News HTC 10: Is It Another Unwanted Stuff from the Taiwanese Company? HTC 10: Is It Another Unwanted Stuff from the Taiwanese Company? 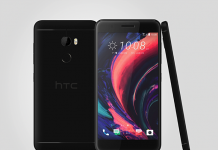 Over the years, HTC is one of those few companies who have managed to enter the league of premium smartphone manufacturers with their off-beat approach to innovation and technology. HTC got a major breakthrough in the industry with its M7, but sadly enough, the company hasn’t been able to keep up its innovative habits during this competitive era. 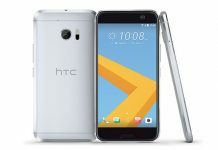 The HTC 10 was unveiled some days ago and is expected to go on sale from May. 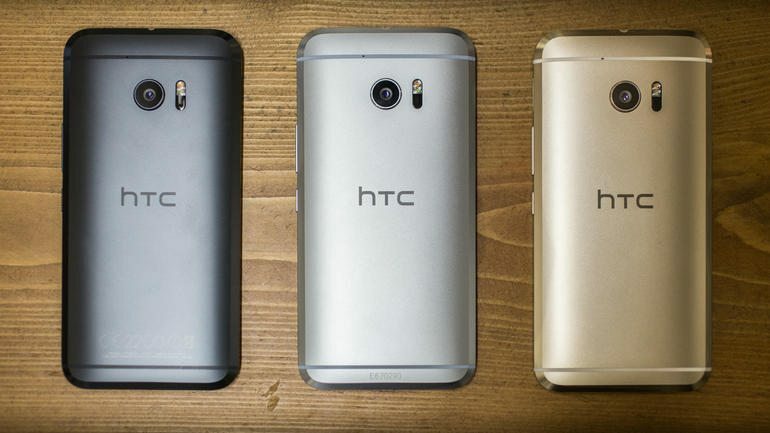 But no matter whether or not you are a HTC fan, there is a high chance that you might find the HTC 10 not as much appealing as HTC flagships used to be a few years back. Why? Let’s find out. One of the most desired traits in flagships nowadays is sleekness, with every manufacturer trying to product ultra-thin phones. The iPhone 6s is 7.1 mm thick, and we also have a lot of phones that measure around 6.5 mm. And as compared to them, the 9mm thickness of the HTC 10 comes out as really thick and stubby, which is something you would not expect from a flagship coming out of the HTC store. Of course, it tapers at the edges, but that does not help to make it look sleek. 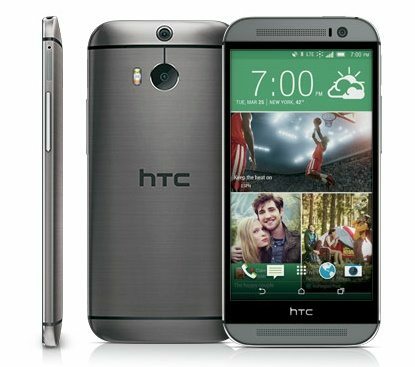 Yes, HTC was applauded for the premium aluminium chassis that it introduced with the HTC M7. However, several years later, the HTC 10 is no different. The chassis, except those chamfered edges, is the same one used on the M8 and M9. Of course, the unibody is solid and inspires confidence, but after so many years, the design looks a little dated and generic. The new HTC 10 is not water or dust resistance, which is something that the Galaxy S7 offers. The iPhone 6s is not claimed by Apple to be waterproof, but tests have shown that it also withstands certain amount of water for some time due to its tightly packed shell. 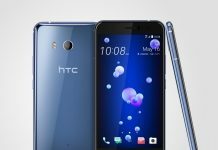 Is it that hard for HTC to make an IP68 certified smartphone? Talking about camera, the UltraPixel setup is back and the HTC 10 takes slightly better images than its predecessors. However, it’s just not great or different enough, and pictures and videos mostly turn out to be better on the Galaxy S7 than the new HTC flagship. Providing more megapixels are just not enough nowadays; you need to be exceptional. The dual camera setup on the Huawei P9 with Leica lens is better than the UltraPixel setup on the HTC 10. Talking about the sound, the dual front-facing speakers that HTC is known for are gone. The 10 gets a woofer on the bottom edge and a tweeter inside the earpiece, and both get their own amplifiers. The sound is loud and crisp and competitive with other smartphones. We would have expected something more, but users won’t complain of the audio output. Some regions are not going to get the top-end HTC 10 that comes with the latest and the best Snapdragon 820 processor. The company is going to sell the HTC 10 Lifestyle with the Snapdragon 652 and 3GB RAM in those regions. The SD 652 is a good SoC, but it comes nowhere close to the SD 820 in terms of performance. You wouldn’t want a mediocre performer when the company can provide a better package, right? When we look at the HTC 10, it does not look off-beat or innovative. It just comes filled with flagship-class specs like SD 820 CPU, 4GB RAM, 32GB/64GB storage, fingerprint scanner, USB Type-C, etc. 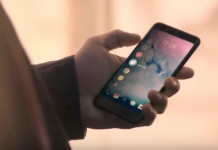 We really wish HTC had introduced a new design for the 10 along with some path-breaking features like dual-cameras, ultrasonic fingerprint sensors, waterproofing, etc. All in all, HTC 10 is something that belongs in 2013 and fails to impress amidst all the competition in 2016. 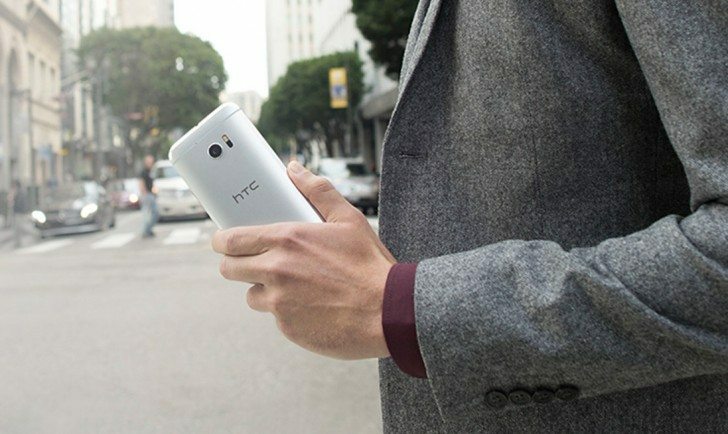 Of course, HTC fans should pick up the 10 and won’t be disappointed. But if you are a regular customer with no feelings for HTC, you should consider the Galaxy S7/S7 Edge, iPhone 6s, or the Huawei P9.